Born in Gerona, Spain in 1973, Eduardo Infante earned his degree in graphic and industrial design at la Escola d´Art de Alcoy, in Alicante, Spain. In 1997, Infante was a founding member of the "Equipo Gloria" with artists Aurelio Ayela, David Delgado, y Ester Ferrándiz. 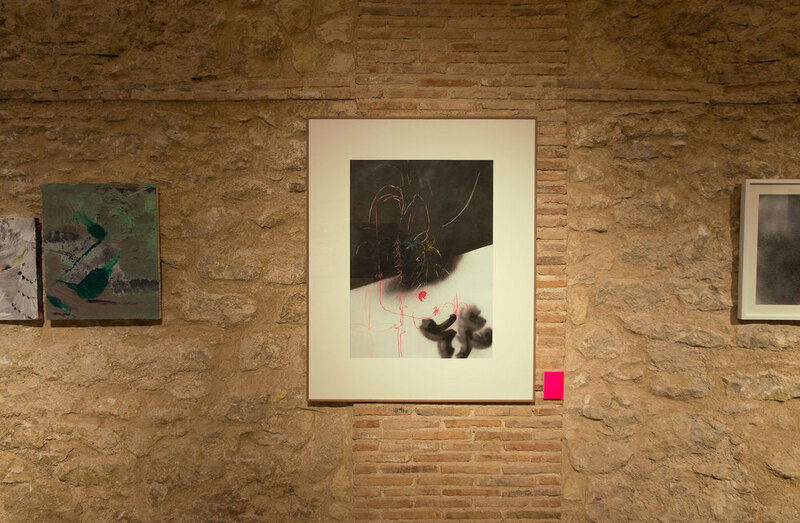 The group's aim was to investigate, promote and develop new forms of drawing. 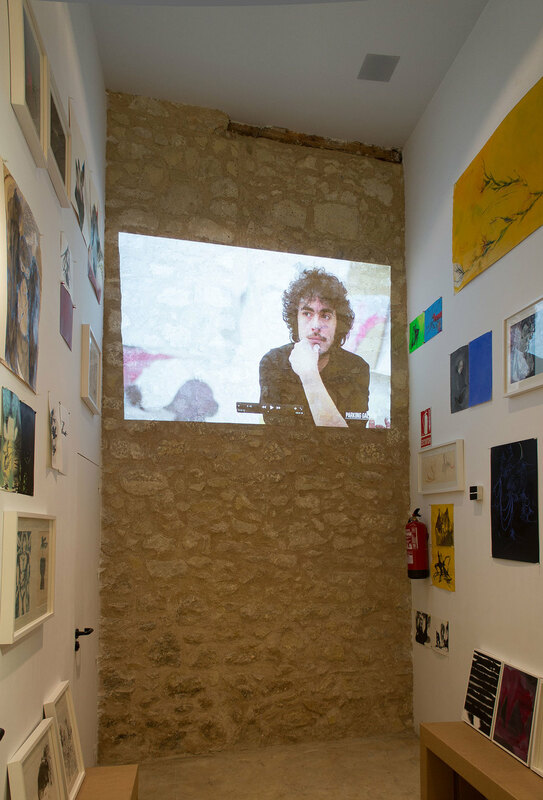 Infante's work has been exhibited in the US and Spain and he currently works and resides in Alicante, Spain. Polyptych, 6 pieces 6.7 x 9.4 in (17x 24 cm) ea.